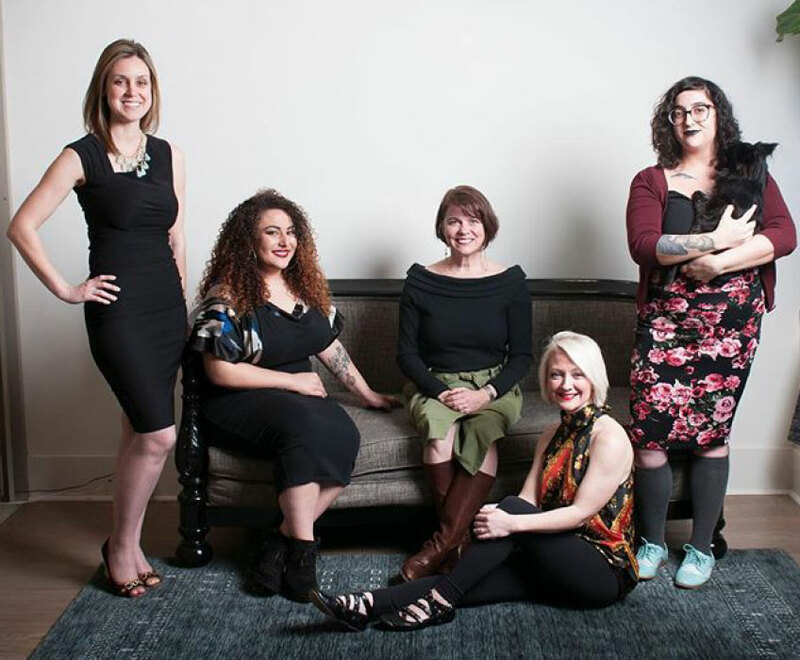 March is Women’s History Month, and what better way to celebrate than by highlighting local female interior designers who are changing the industry within our very city! We’re looking to these 7 incredible women as they continue to change and shape the world of interior design with innovative ideas and style. Here are the 7 faces you should get to know! Erika Hollinshead Ward is the founder and principal designer of Erika Ward Interiors. 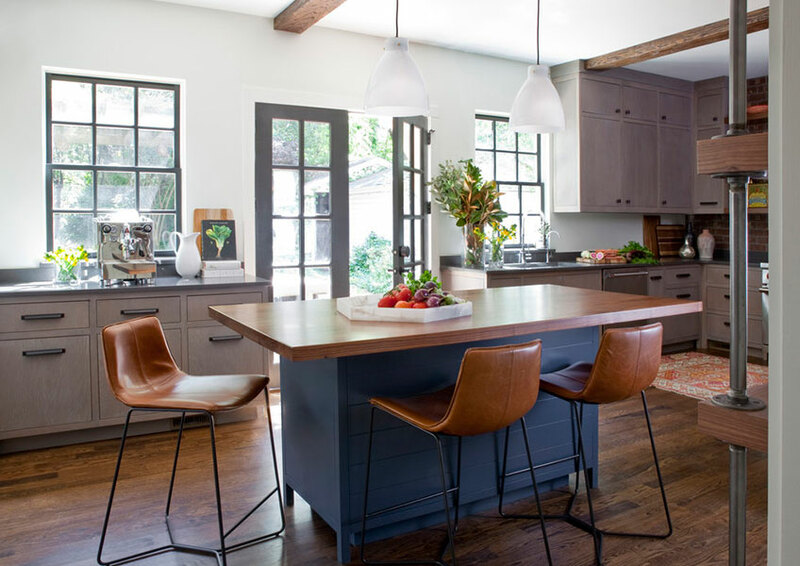 Erika began her design company in 2006, and after 3 years of balancing her creative company with her accounting job, she fully committed to building Erika Ward interiors. 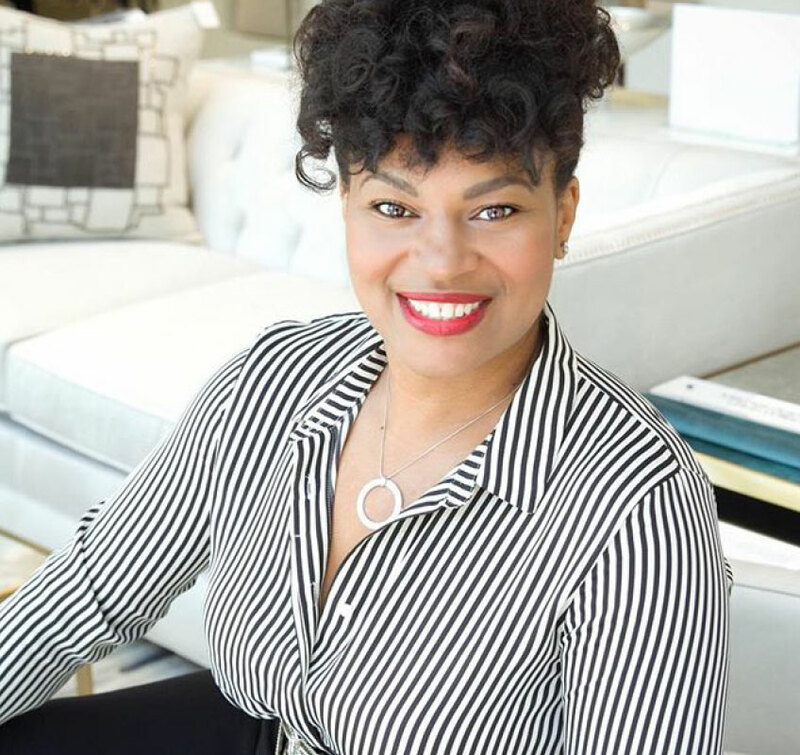 Today, her interior design company has been featured in both local and national publications, and she has been awarded by the Atlanta Tribune for having one of the top design firms for two consecutive years. A proud wife and mother of five, Erika manages to balance all aspects of her work life with poise and beauty. Her previous work as an accountant taught her the value of a client—focused business, and she takes this appreciation for her clients very seriously. Erika prioritizes quality products and workmanship along with personal accountability when designing for clients. In addition to working with trusted design colleagues and contractors, Erika also works closely with retail brands like Home Depot, Home Decorators Collection, S.C. Johnson, and Big Lots (to name a few) as a spokesperson and brand ambassador in targeted consumer campaigns. Susan Victor and Sue Shannon are co-owners of Nandina Home & Design, a full-service interior design boutique that works in all aspects of interior design from new constructions to custom furniture pieces and home design. Specializing in sophisticated, high-quality, and long-lasting designs, Nandina designs bring together timeless beauty and everyday durability for layouts that are as stunning as they are practical. Both Susan and Sue live by the motto that great design flows from a team effort. Susan says, “Great interiors are defined as much by emotion as they are by beauty. They make us feel happy, comfortable, inspired, and alive. A successful design in my opinion is one in which my clients and I collaborate to produce a space that reflects their personal style and delivers both emotion and beauty.” Sue refers to clients as “new found friends” and works to achieve a common goal of a home that is a dream to walk in to every day. 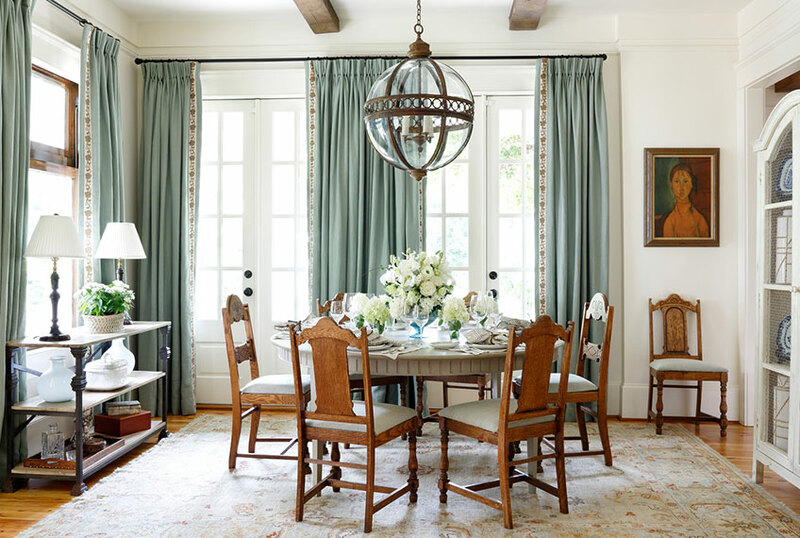 Margaret Kirkland Interiors was founded by experienced designer Margaret Kirkland. 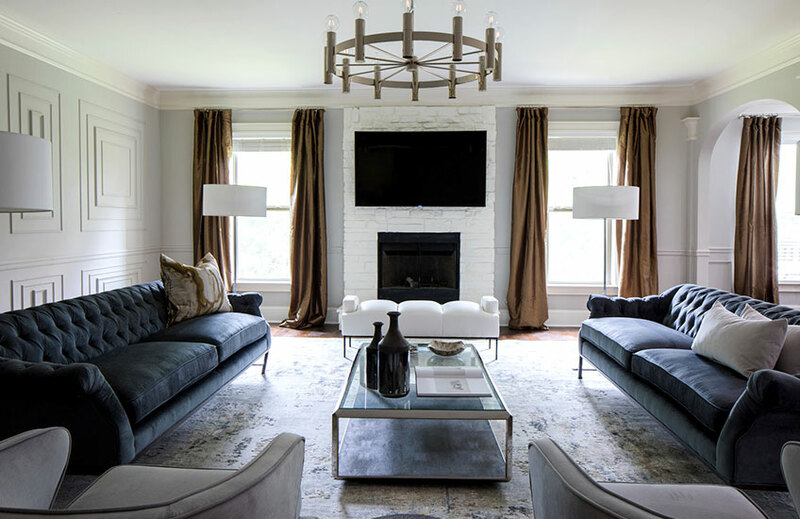 With over 15 years of experience in the design industry, Margaret has created an award winning residential design firm that specializes in timeless and classic interiors. 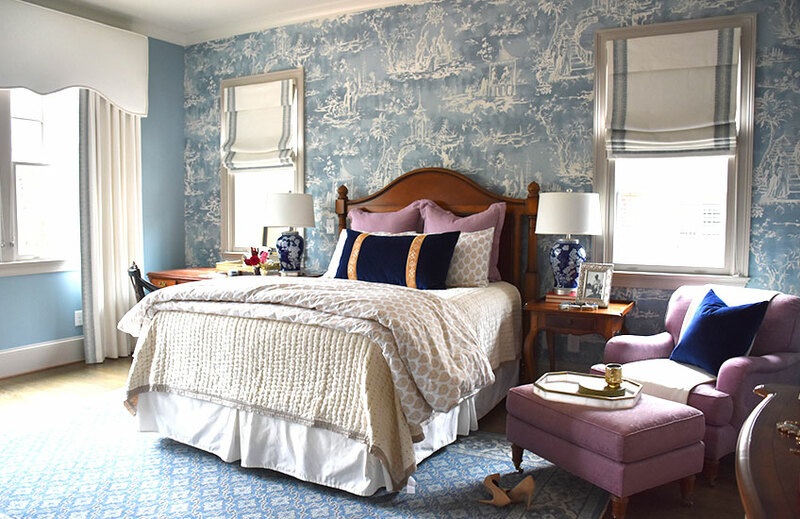 She loves to pull inspiration from a home’s innate character as well as a client’s favorite antique object, color, or work of art. Margaret’s accolades are quite impressive from her years in the industry. She has completed a wide array of projects including high rises, showrooms, spas, country clubs, and even international projects. To Kirkland, great homes are often both fresh and enduring, and striking that perfect balance is the key to a great design. 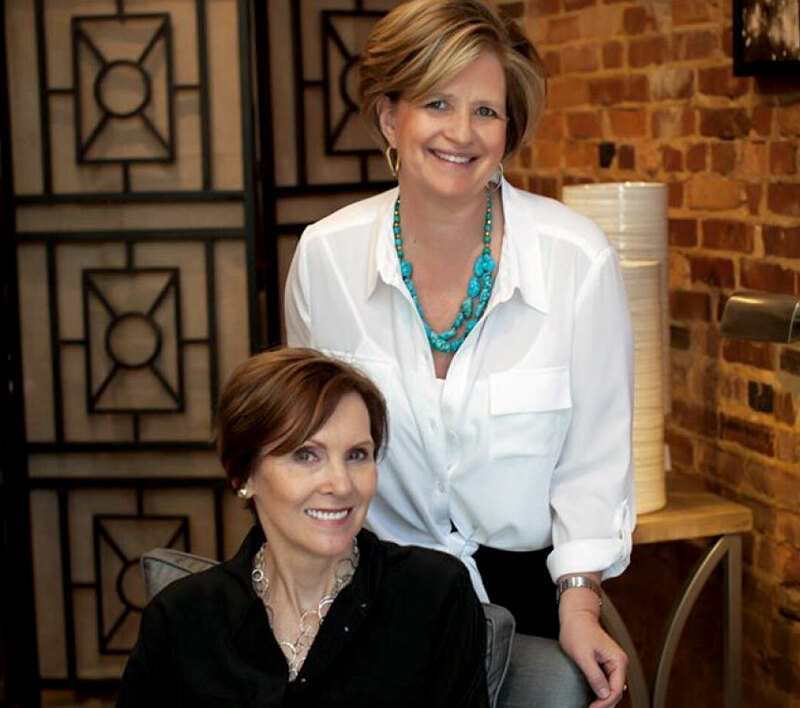 Kandrac Kole Interiors was started by Joann Kandrac and Kelly Kole. 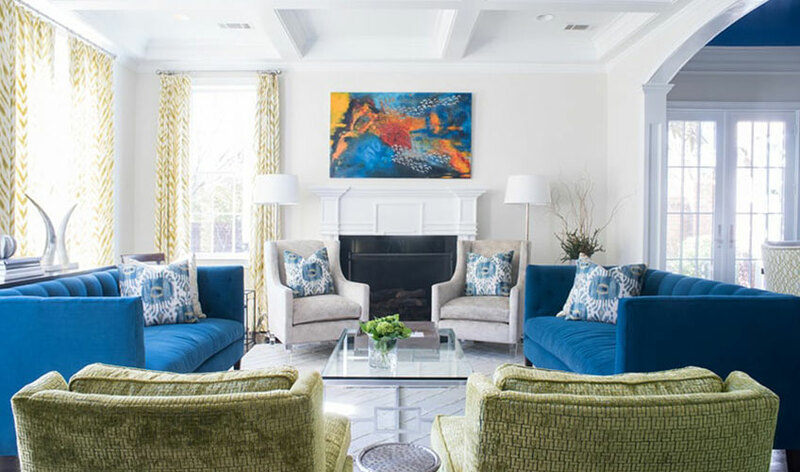 Voted one of Atlanta’s Top 20 Residential Interior Designers by the Atlanta Business Chronicle, Joann and Kelly are known for their signature use of color and one of a kind designs. They are also known for their popular blogs and podcast, and the upbeat stories they share about their design process makes them stand out in the industry. Joann and Kelly are committed to the power of interior design and making a difference, and they extend this to their community through charity work both in the US and abroad. You can access their podcast, Inside Design with Kandrac & Kole on Apple iTunes, Spotify and Google Podcast. 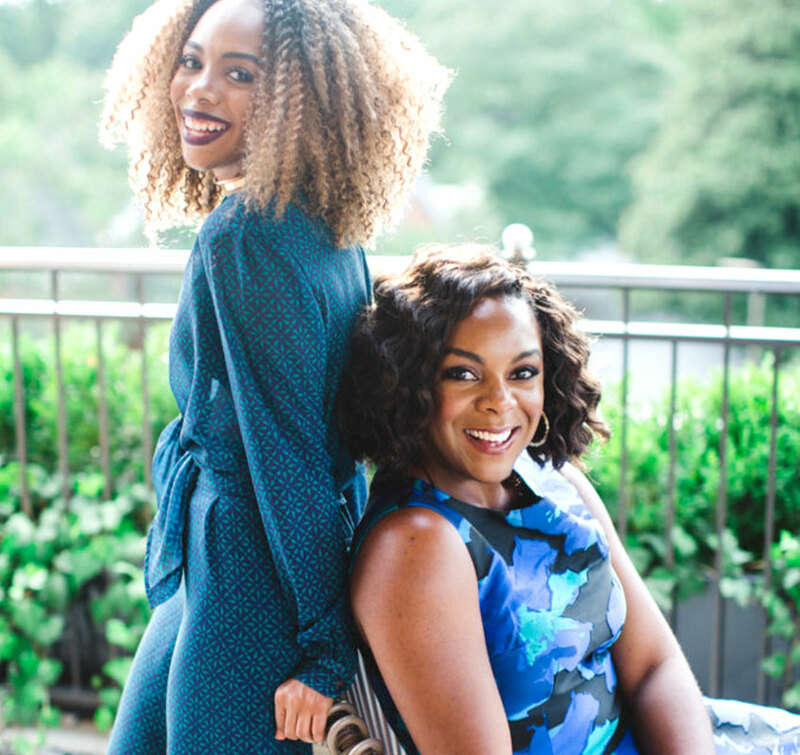 Tavia Forbes and Monet Masters started Forbes + Masters, a full-service Atlanta-based interior design team that commits to creating designs that embrace the client’s individuality and essence. Whether residential or commercial spaces, Forbes + Masters specializes in conceptualizing spaces for a broad variety of clients. Monet and Tavia were individually notable designers when they met on a mutual project and noticed the unique design qualities in each other. 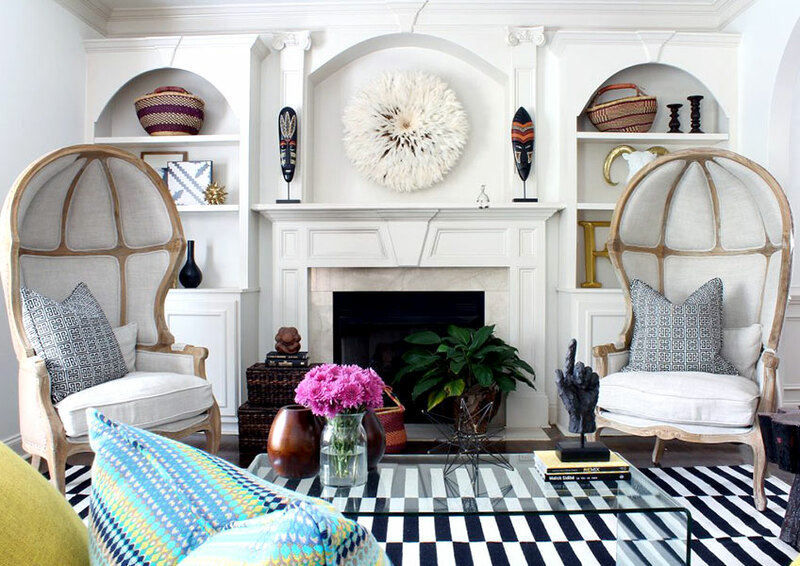 They joined forces to create Forbes + Masters and bonded over their appreciation for bold designs that value personality and eclecticism. Tavia offers a business background and handles budgets and logistics, while Monet manages tasks, installations and design renderings. The result of their collaboration is a design service that prioritizes a client’s personality with unique designs. Tavia and Monet pride themselves and their ability to create unique pieces and hand-paint or create elements for their clients to insure their designs are one of a kind. “We create new styles along with our clients when we mix and match materials to create a space,” says Monet. 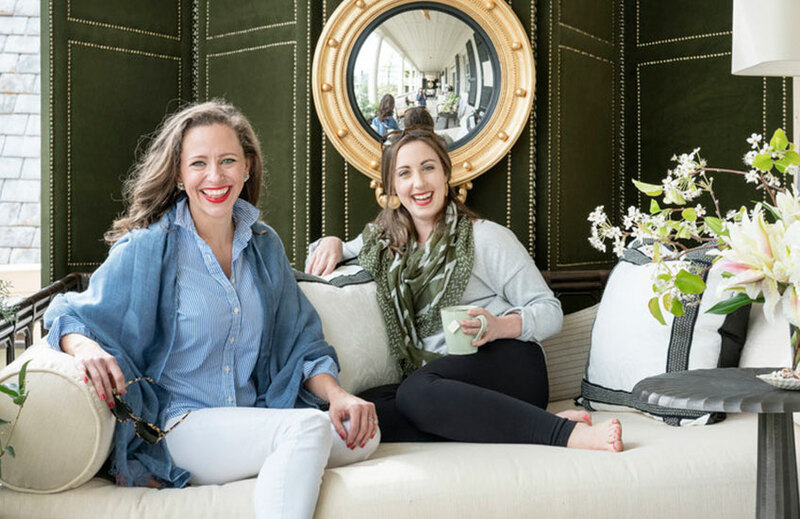 Lathem Gordon and Cate Dunning joined forces to create GordonDunning, an Atlanta based interior design firm that combines their shared love for art and history. They seek to honor the stories of their clients and their homes with spaces that commemorate the past and embrace a new chapter in a family’s story. Lathem and Cate are honored that GordonDunning is part of the prestigious Southern Living Designer Network. 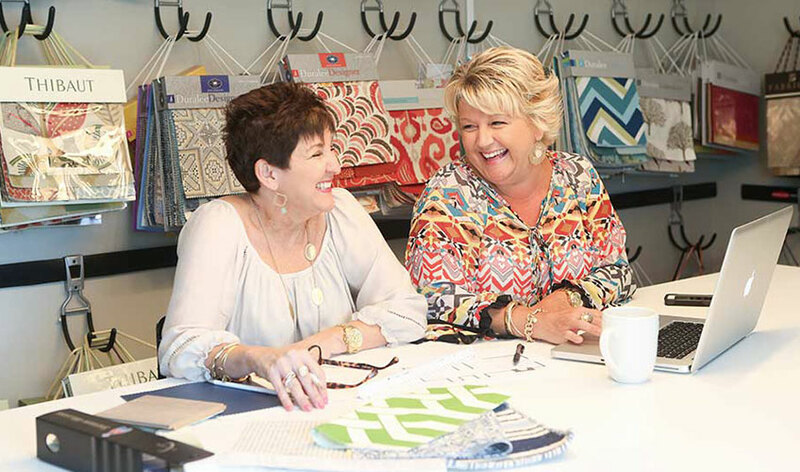 In addition they are recognized as one of the Southeast’s firms to watch by Atlanta Decorative Arts Center (ADAC), and highlighted nationally by the legendary textile house, Schumacher, as Tastemakers. Their motto is “A Passion for Living”, and they follow a 7 step process to insure their clients are pleased with their work. Stephanie Andrews founded Balance Design in 2002 in pursuit of her dream of owning her own design firm. 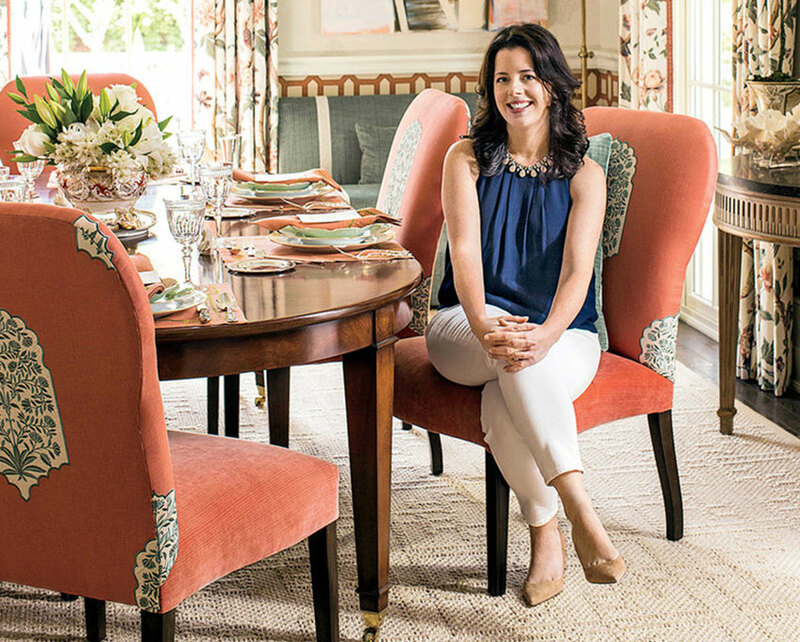 From single rooms to entire houses, Stephanie’s firm has created hundreds of elegant interiors. With a distinctive eye for color, Stephanie curates art as a major focal point of her design aesthetic. She combines old with new, often using her client’s own furniture in tandem with new pieces to create an authentic space that feels like home. Focused on real design in real life, Balance Design stands out with their commitment to embracing their clients’ unique personalities. Through intentional listening, they create the space for effective collaboration that is original and authentic. They’re committed to using sustainable materials to be environmentally friendly. They are real people designing real spaces, and they’re committed to providing their clients with beautiful designs and a memorable experience.